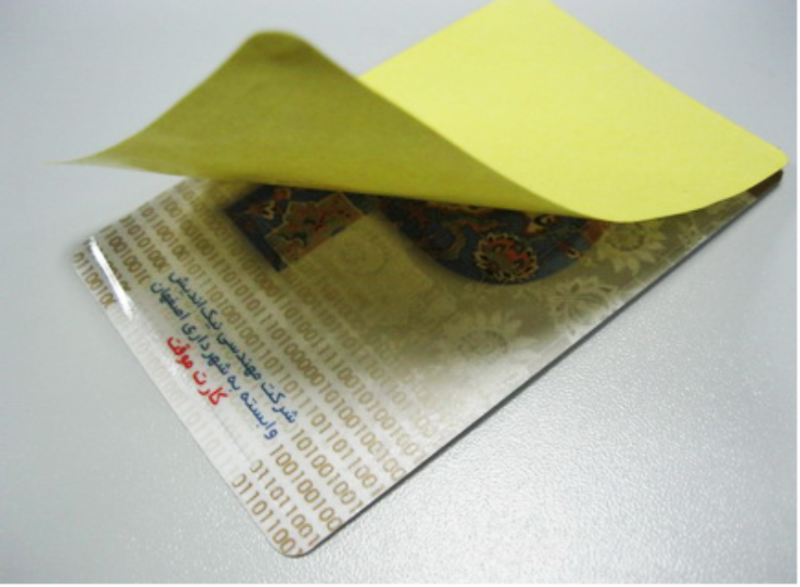 Anti metal NFC token tags was inserted NFC chip inside. 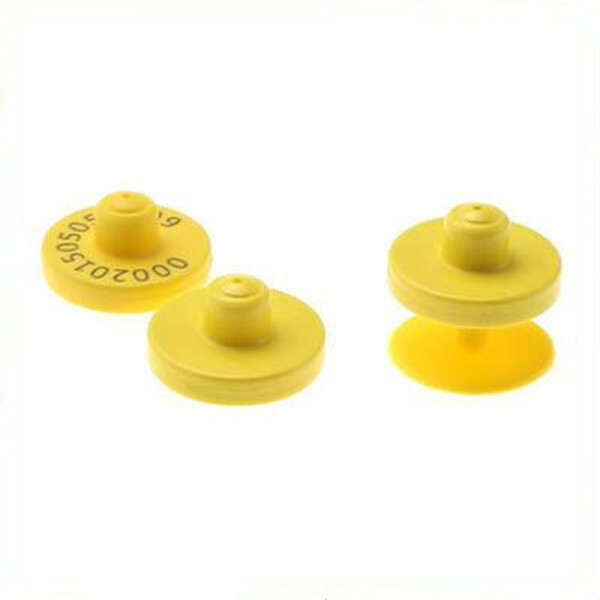 The materials have many types, like PVC, ABS, PET or customized. 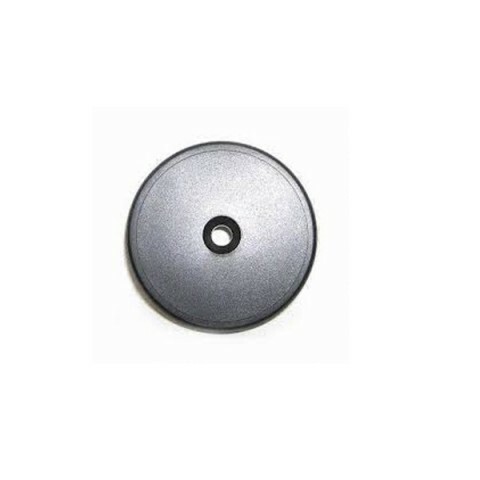 Anti metal NFC token tags structure is stable also waterproof. It works great in any outdoor or warehouse type of environment and is completely waterproof and dust proof. 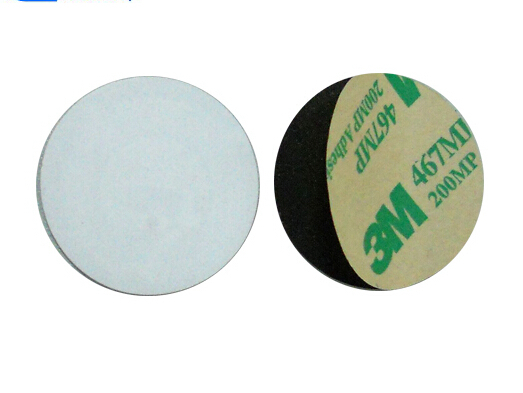 The shape and size of NFC anti metal coin labels can be customized per your requirements. 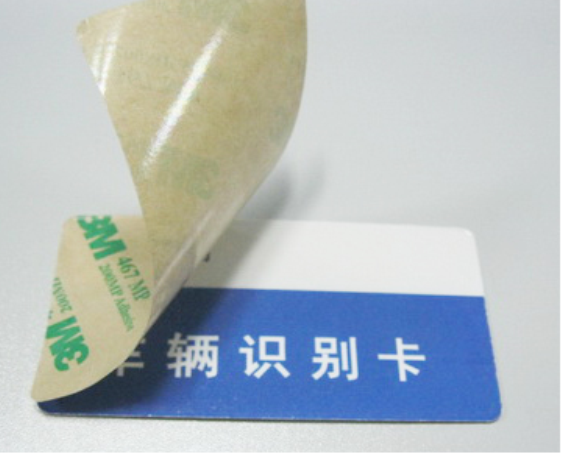 NFC anti metal coin labels are so widely used for various product identification and logistics project. Also like access control, optical business card, payment and so on. CXJ RFID Factory also specialized NFC Tag, rfid disc tag, rfid key fobs, nfc wristband, nfc card etc products more than 16 years. 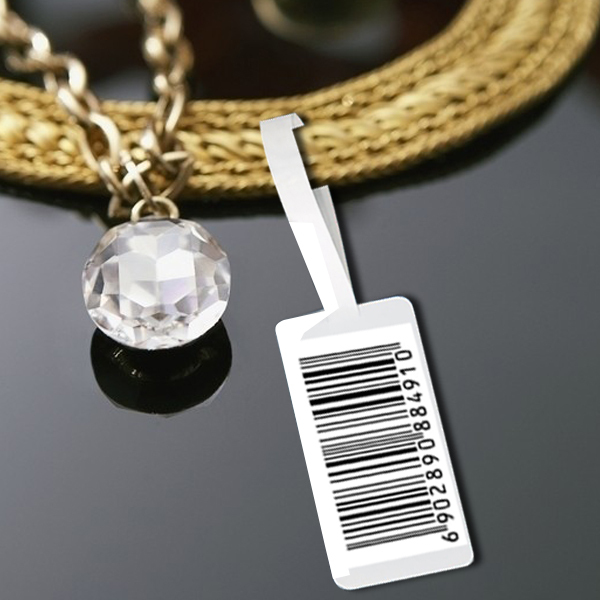 Number printed will be available (Serial No & Chip UID)Laser UID,Serial No.